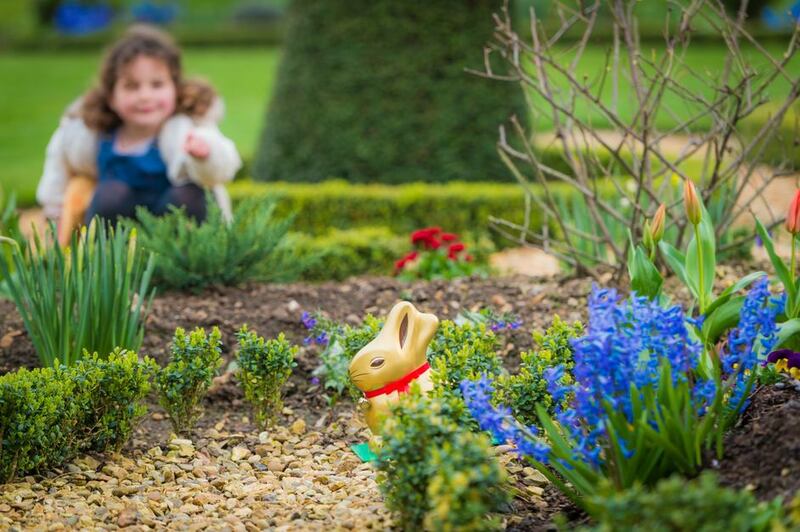 This Easter - for the first time ever - the Lindt Gold Bunny Hunt comes to Kensington Palace, the official residence of the young royals. Who knows, you may even spot William, Kate, Harry and Meghan doing their own Easter egg hunt. Scout around the palace and its gardens and, if successful, you can collect a chocolate prize. You can also meet King William III, dress up in Georgian costume and compete at coits, croquet and other Victorian outdoor games, with guidance from Princess Victoria and her governess Baroness Lehzen. Special Lindt Gold Bunny Hunts will be taking place at both Kensington Palace and Henry VII's Hampton Court Palace this Easter holidays. What are the best dining options near Easter Lindt Gold Bunny Hunt at Kensington Palace London? Easter Lindt Gold Bunny Hunt at Kensington Palace gyms, sporting activities, health & beauty and fitness. The best pubs near London Easter Lindt Gold Bunny Hunt at Kensington Palace. Easter Lindt Gold Bunny Hunt at Kensington Palace clubs, bars, cabaret nights, casinos and interesting nightlife. Where to have your meeting, conference, exhibition, private dining or training course near Easter Lindt Gold Bunny Hunt at Kensington Palace. From cheap budget accommodation to luxury 5 star suites see our special offers for Kensington Palace State Apartments hotels, including The Milestone Hotel London from 85% off.